The selection of complimentary activities, luxurious surroundings and fantastic culturally-significant destinations has made cruise holidays increasingly popular with single travellers. The open, friendly atmosphere that is cultivated throughout all cruise holidays helps single travellers feel welcome and comfortable, and helps them meet other travellers and make new friends and acquaintances. The Britannia represents the largest ship ever commissioned by P&O and will specifically accommodate single passengers with 27 solo rooms. The maiden voyage will take place from 14 – 28 March next year and will visit France, Spain and Italy. Taking in a range of different cruise routes, the Britannia is well-suited to solo travellers with wide ranging interests and desired destinations. During the summer months, the liner will visit the Mediterranean, the Norwegian Fjords, the Baltic, Canary Islands and Atlantic Islands, and in winter the Britannia will undertake a 14 night Caribbean cruise. The Norwegian Epic takes in some of Europe’s most beautiful and culturally significant cities offering single travellers the opportunity to take in an incredible array of sights and experiences. The Epic was the first ship in its fleet to include solo cabins designed and priced for single travellers. The studio cabins aimed at solo travellers include access to the Studio Lounge – a sleek hangout for singles to mingle. 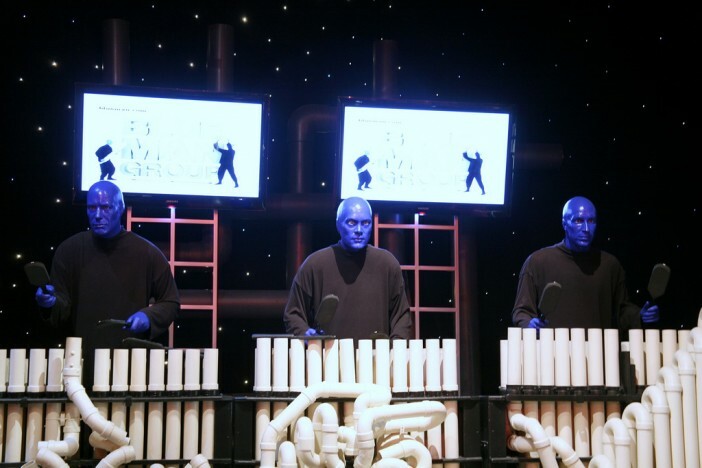 The liner plays host to fantastic entertainment such as the Blue Man Group and Cirque Dreams. Fred Olsen Cruises cater fantastically well for older generation solo travellers, providing initiatives to pair up solo travellers to dine together and companions for land excursions. Gentleman hosts are available for solo travellers who would like a partner for dining and dancing. All of the Fred Olsen ships contain a high number of solo cabins and suites. The Fred Olsen cruises take in many of the world’s most beautiful spectacles such as Scandinavia and the Arctic Circle. The popularity of Cunard’s cruises with solo travellers has seen the company add an extra nine solo cabins to the Queen Elizabeth liner this year. The lively atmosphere aboard the Cunard cruises helps encourage solo travellers integrate with fellow passengers and feel more at ease. The Queen Elizabeth offers passengers the opportunity to partake in classes and attend lectures led by field experts. Entertainment aboard the ship includes a planetarium show and performance by members of the Royal Academy of Dramatic Art. Gentleman hosts are also available for solo travellers looking for a dance partner. The upcoming Quantum of the Seas and Anthem of the Seas from Royal Caribbean places a far higher onus on solo travellers than the company’s previous liners and classes, with 28 dedicated studio cabins on each ship. Sixteen of the studio cabins will include 80” floor-to-ceiling LED display screens which operate as virtual balconies. Additionally, a dozen super studios offer 55sq foot open-air balconies.